The latest film from David Lowery, following his haunting minimalist drama A Ghost Story and his charming remake of Disney’s Pete’s Dragon, The Old Man & The Gun is as light as a feather, and just as buoyant. The film recounts the true story of Forrest Tucker (Robert Redford), an elderly gentleman who takes pleasure in robbing banks and does so with a smile on his face, and John Hunt (Casey Affleck), the detective who becomes equally passionate about taking him down. David Lowery’s films have been described as bedtime stories, and that’s an apt description for The Old Man & The Gun. There is such a gentle quality to the film, which is almost disarming considering that it’s about an armed bank robber, but this lyrical tone fits well with Forrest’s chipper personality. The film unfolds like a gentle fable, drawing us in to the quietly compelling world of its characters. 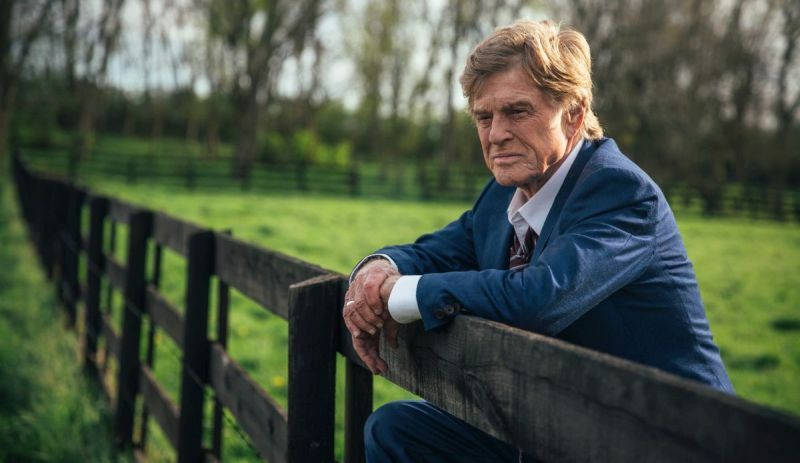 The result is a delightful and utterly charming work, that provides a wonderful sendoff for Robert Redford should he actually retire after this. The veteran actor does radiant work here, appearing with a youthful twinkle in his eyes, and also watch for Sissy Spacek as his love interest. Their scenes together are magical. This is a wonderful, slightly melancholic film that feels like an old classic. The 2018 Toronto International Film Festival runs from September 6th to 16th.